Are you seeking a work visa or permit for Botswana? Maybe you are looking to set up a business, invest into Botswana or even make it your permanent home by means of immigration. 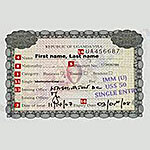 Intergate Immigration is one of Africa’s premier permit, visa and immigration consultants. 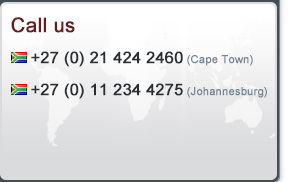 We are based in South Africa with offices in Cape Town and Johannesburg but with representatives all over Africa, including Botswana. We are able to assist you with a work visa for Botswana and investment and business permits as well as other immigration and relocation services. Established in 2006, we boast an enviable track record of success and have provided visa, permit and immigration solutions to in excess of 6000 individuals and hundreds of corporate clients. We welcome your enquiry concerning our visa, permit and immigration services to Botswana and look forward to assisting you with any applications and advice you may require. In a normally over-populated world welcome to a country that devotes 38% of its land mass to national parks. Botswana is renowned for displaying some of the best nature reserves and wildlife in Africa. The population is reported at 1.95 million and the official language is English. Its much admired economy has been transformed, seeing Botswana rise from being one of the poorest countries in the world to a middle-income country with a per capita GDP of $16,800 in 2012. 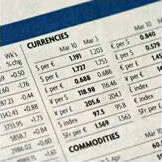 Two major investment services rank Botswana as the best credit risk in Africa. 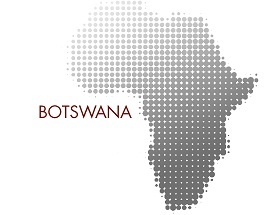 Botswana is the leader in Africa’s stable democracies. Peaceful elections have taken place since 1966 and the 4th president is now in power. Like all his predecessors the transition was peaceful and democratic. It is for sure one of Africa’s best examples of peace, law and order. 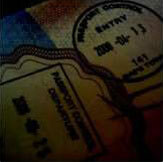 Travel Visa for all who wish to visit Botswana who do not enjoy exempt status. If you would like to know more about your immigration options, whether you qualify for a work visa Botswana or another type of permit or visa please select from below your preferred method of communication. You can be assured of a quick and expert response.